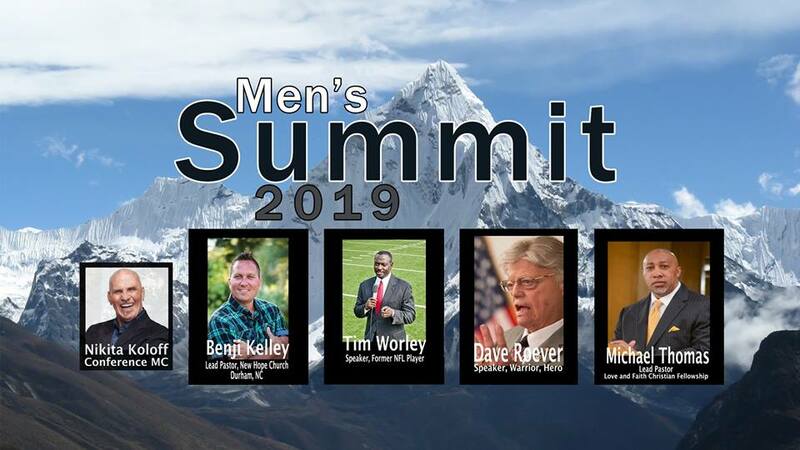 Talking and Walking Christian Men’s Ministry will host the 5th Annual Men’s Summit on January 19, 2019. The event will take place at First Christian Church in Kernersville, NC from 9 a.m. – 3 p.m.
You will hear from world renowned speakers Dr. Benji Kelley, Pastor Michael Thomas, Tim Worley (former NFL player) and Dave Roever (Purple Heart recipient). The event will be hosted by retired professional wrestler, Nikita Koloff! The purpose of The Men’s Summit is to create an atmosphere where men of all denominations can come together to build their faith and worship as one body. 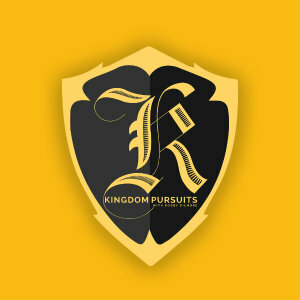 Our goal is that all men in attendance leave inspired, encouraged and with a deeper connection with our Heavenly Father. Advanced tickets are only $20 and include lunch! Group discounts are available.